Harness the healing power deep within your body and discover your best skin. The secret to flawless skin isn’t always perfect genetics. With PRP, we can improve and transform your skin using powerful growth factors found within your own blood. Smoother, tighter, younger looking skin is possible. Ask us about PRP. PRP (short for platelet rich plasma) is a powerful anti-aging serum created from your own blood. During this treatment we first extract a tube of blood. The blood is then placed in a centrifuge, which allows us to separate and concentrate the growth factors. The prepared PRP containing the growth factors is then introduced into the skin using either injections or microneedling. 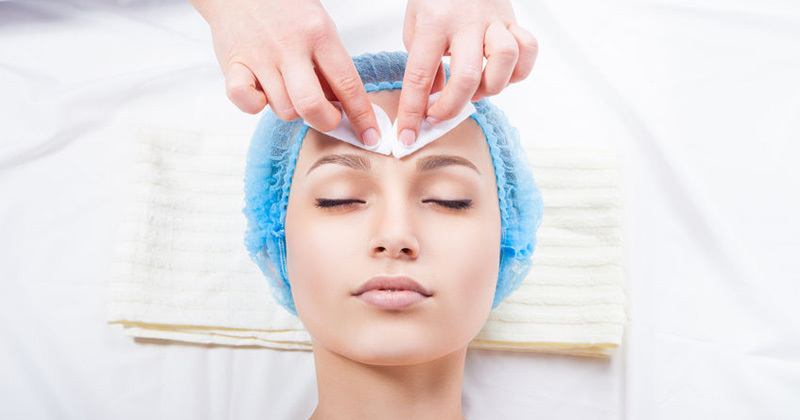 When the treatment is delivered into the skin it activates the fibroblasts, the collagen producing cells in the skin, stimulating collagen production and improving blood supply. What Can This Treatment Do for Me? Stimulate collagen production for younger looking skin. Reduce the appearance of facial scars. Since PRP requires no downtime, it is an ideal treatment for busy men and women looking to improve their skin without missing out on work and family obligations. You may have slight redness for a couple of days after treatment. PRP can treat many areas on the body, including the cheeks, the lips, the hands, and the lines and wrinkles around the eyes. Most patients start with a series of 2-3 treatments, spaced about 6-8 weeks apart. Your results will improve as collagen production increases. 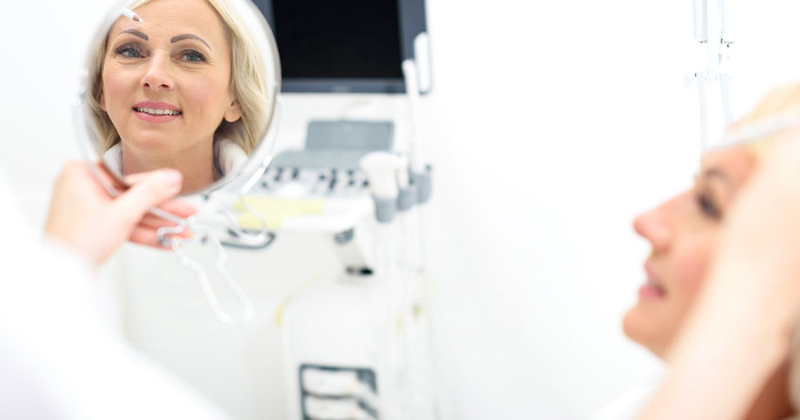 Results aren’t immediate, but slowly appear in the days and weeks after treatment. Better skin without downtime? Book a consultation and talk to one of our professional doctors!